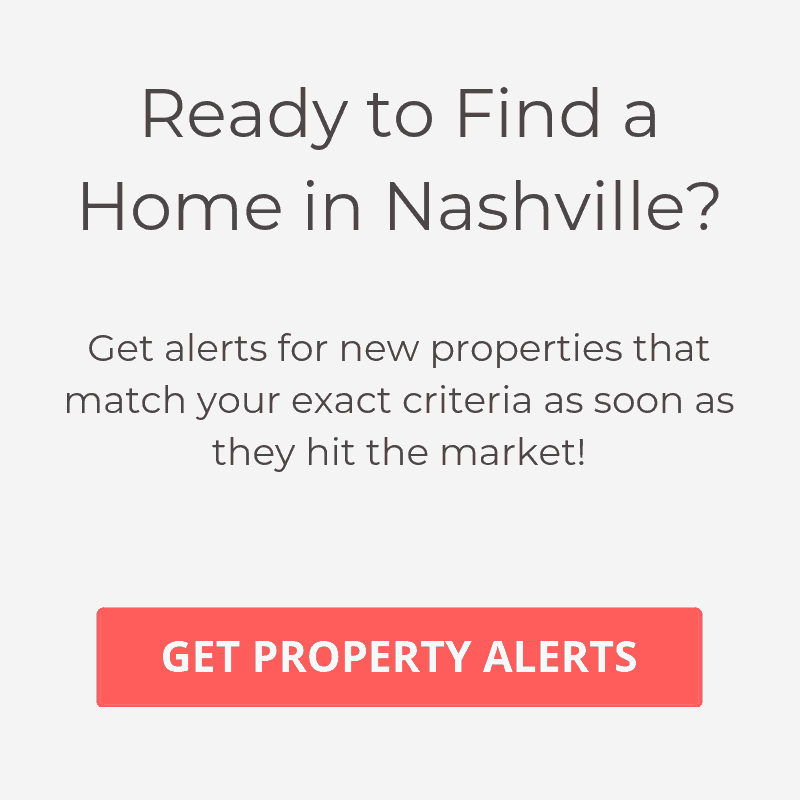 If you are looking for a home in Downtown Nashville, or “Nashvegas” as it is often referred to, then you will have no shortage of activities to do. But like most urban environments, the housing in Downtown Nashville consists mainly of high rise condos, apartments and lofts. If you decide that this type of housing suits you, then you will find yourself immersed in one of the South’s most exciting cities. Downtown Nashville is home to the “honky tonks” where aspiring country musicians play everyday, with hopes of one day making it big. You’ll find most of this action mainly on Broadway and 2nd Ave.
Like a live jukebox, Downtown Nashville caters to everyone’s tastse. If country music is not your scene, then you still have plenty of other options. Besides being the home to the Tennessee Titans, LP Field also hosts many other exciting events, including the CMA Music Festival. Downtown Nashville boasts the Bridgestone Arena, The Ryman Auditorium and Riverfront Park, where all genres of live music can be heard, as well as community events, such as the Taste of Music City. If you choose to live in Downtown Nashville, other trendy areas such as the Gulch, Midtown and Demonbreun are within walking distance. As you can see Downtown Nashville can be a desirable place to live for anyone who is truly looking to experience what Nashville has to offer. For those seeking a quieter atmosphere, but still want to be close to the action, areas such as Green Hills, Sylvan Park and 12 South might be more closely suited to this preference than Downtown Nashville.